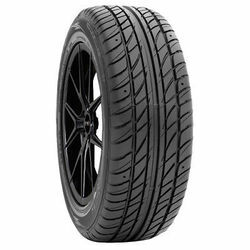 Distributed by the Falken Tire brand, Ohtsu Tires offers a combination of performance and affordability that makes it a smart choice for value-conscious consumers. 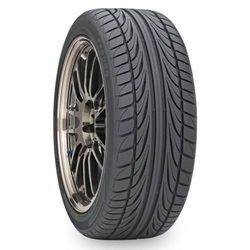 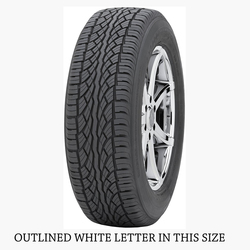 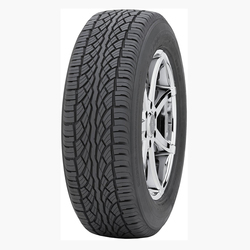 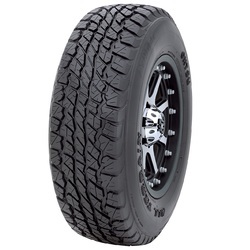 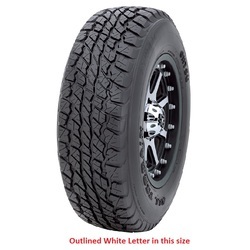 Ohtsu's passenger, performance, and light truck tires come in a variety of sizes and modern radial designs that can satisfy your driving needs. 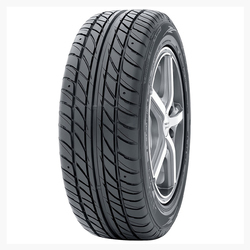 For over thirty years, Ohtsu has provided drivers around the world with dependable, high quality tires.